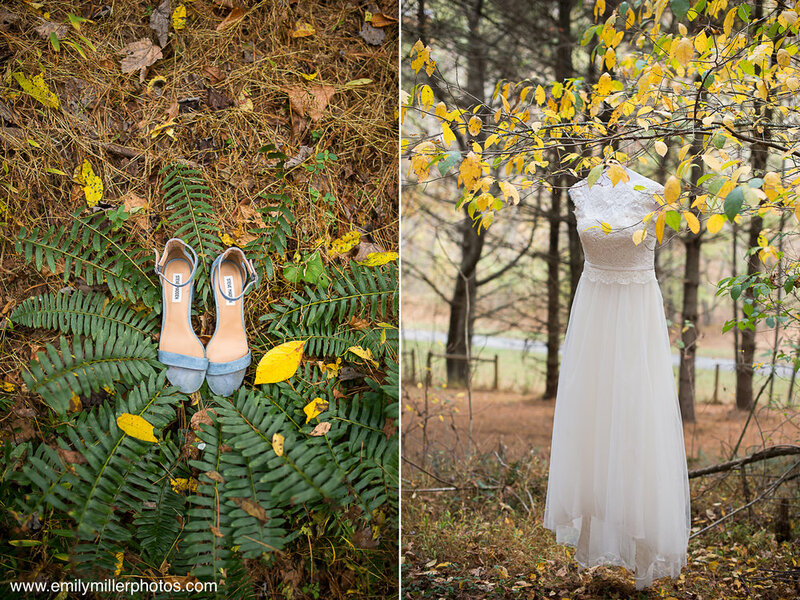 What a beautiful wedding just off of the New River Trail in Galax,VA! The weather and fall colors couldn't have been any more perfect! Chris and Clarissa are sweethearts made for each other! You can see the love they have for each other in each and every shot! Thank you Chris and Clarissa for the opportunity to document your very lovely day! I wish you the very best in all of your endeavors!